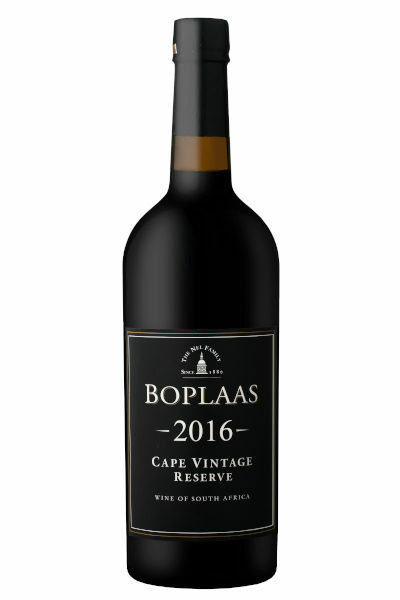 Our range of table wines are produced from hand harvested fruit and by utilising traditional vinification techniques offer fruit forward wines of exceptional quality and value for everyday enjoyment. 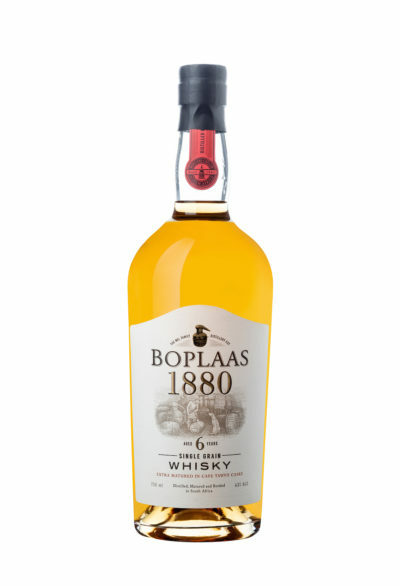 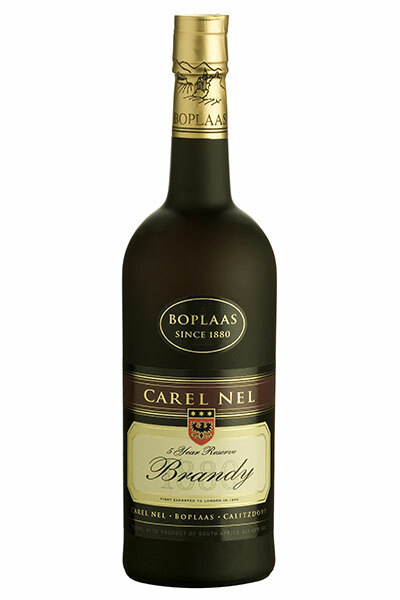 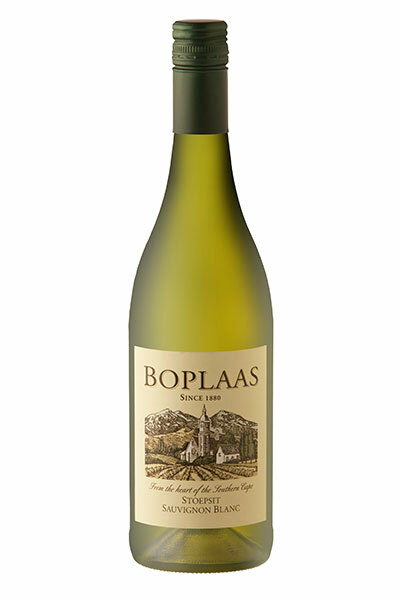 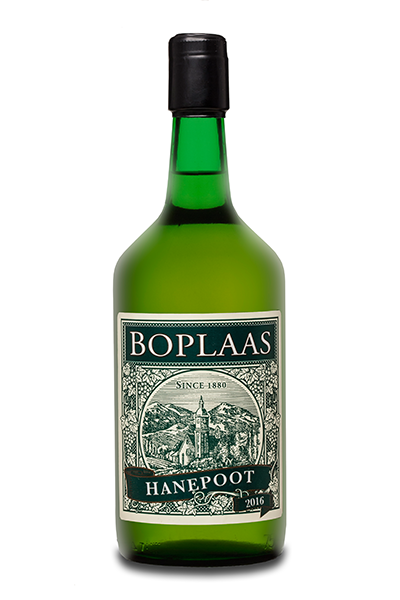 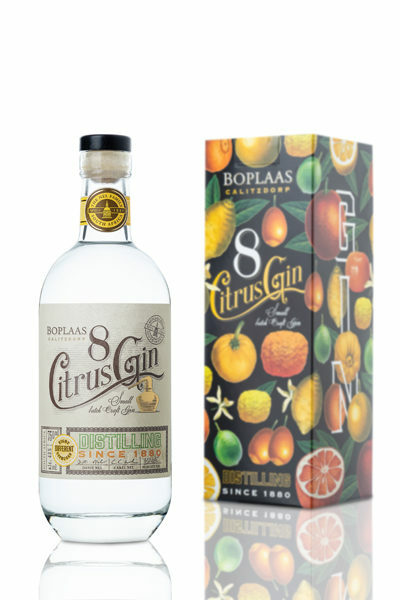 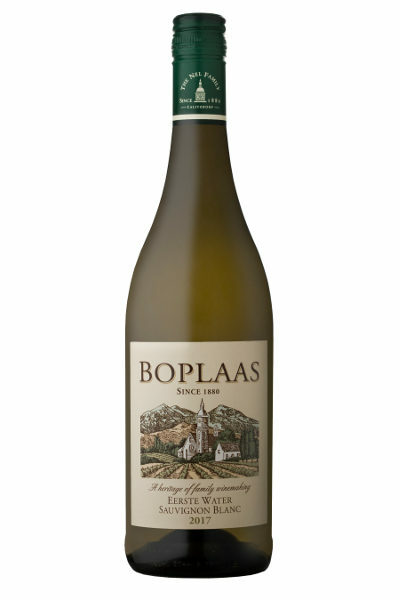 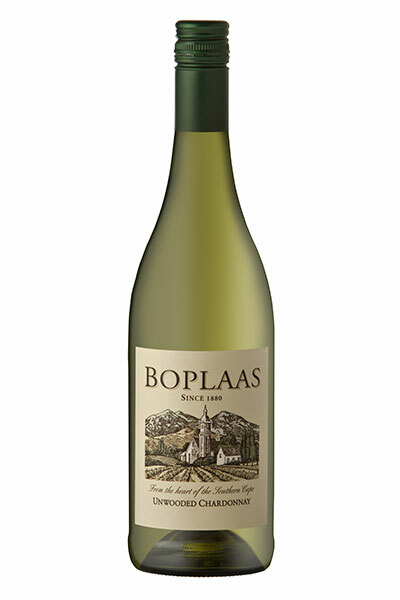 The white wine in this range is the zesty fruit forward convivial Stoepsit Sauvignon Blanc – named in honour of Boplaas matriarch Ouma Roeline’s habit of sitting on her stoep (veranda) and sharing her favourite grape variety with friends, family and passers-by, while catching up on the latest news. All our red wines are fermented in traditional lagars (kuipe) to gently coax colour and flavour from the grapes and crafted to highlight the buxom fruit forward nature of our terroir. 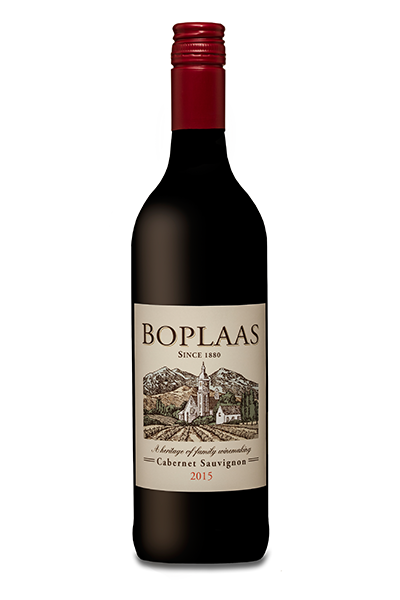 The range consists out of our moreish Merlot, perennial favourite braai companion Pinotage, and classically claret-like Cabernet Sauvignon. 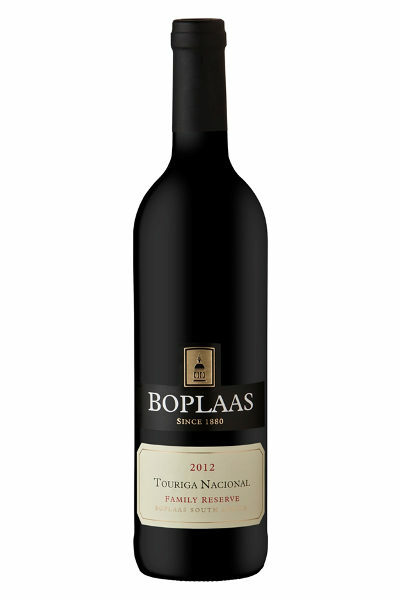 Our red wines do benefit from short term cellaring and decanting.